Microsoft Wasted A Huge Amount On Its Failed Nokia Acquisition: Can You Guess The Exact Figure? Microsoft has made some terrible decisions in the past, such as its Windows Vista and RT platforms, to the acquisition of Nokia. One could argue that acquiring the Finnish tech firm was the software company’s most expensive failure yet, but can you guess the amount that Microsoft has lost till now? 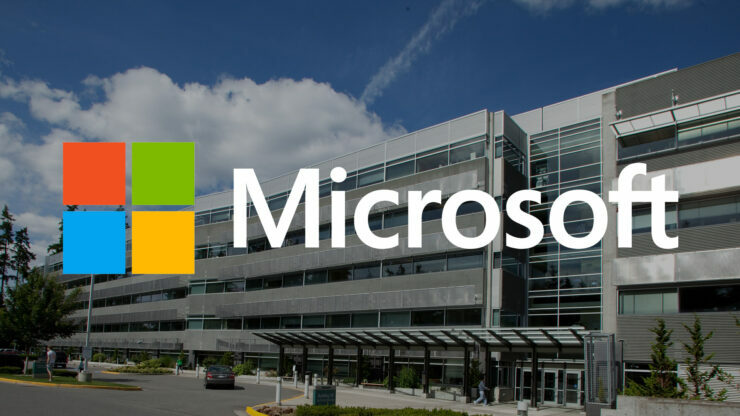 Microsoft is writing off another $950 million and cutting 1,850 jobs. These job cuts come almost a year after Microsoft wrote off $7.6 billion and cut 7,800 jobs in the process, which ultimately means that only a small number of Nokia employees will remain at Microsoft, and the company’s consumer phone making days have been completely finished. The restructuring of the company’s phone business has indeed cost Microsoft at least $8 billion on its failed Nokia acquisition, which also included the severance payments for thousands of employees. Originally, Microsoft had 25,000 Nokia employees as part of its $7.2 billion acquisition of Nokia’s phone business, but a series of layoffs had triggered a catalyst that has ended up marking the end of Microsoft’s mobile subsidiary. Even after the brand name Microsoft Mobile was being used to allow consumers to differentiate between the two names, it does not feel that the company is giving it all in producing a viable mobile ecosystem. Sure, we continue to hear announcements from the company’s executives on how they will always be dedicated towards enhancing the user experience of Windows 10 Mobile, but so far there is very little progress on this front. 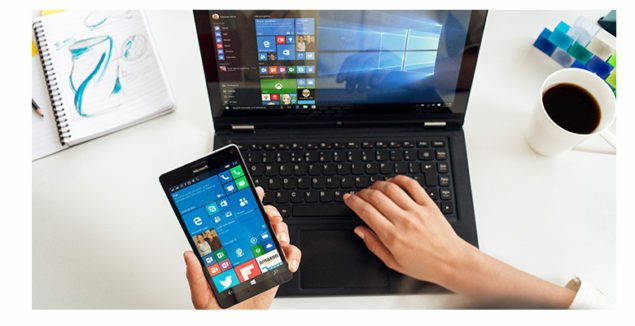 The desktop version has seen more progress, and despite what announcements we hear from these executives, it is evident that Windows 10 Mobile is dead in the water and is sleeping with the fishes, until and unless some drastic measures are introduced. Even now, we keep hearing rumors of a Surface Phone, but hearing about these makes us wonder that this could be last ditch effort from Microsoft to get back into the smartphone market. The company intends on reinvigorating its Windows 10 Mobile platform with the release of three different Surface Phone models. However, releasing powerful phones in the future will have absolutely no effect on the consumer if the software giant is unable to fix its mobile OS. That being said, it’s not the competition that is overwhelming the company’s ability to increase its mobile OS’ market share; its Microsoft’s own inability to focus on its platform and make it better.